If you ever wondered if fasting could help you lose weight, you came to the right place. Many individuals use fasting to benefit their health and speed up weight loss. However, it important to do it safely and in a way that sets you up for success. To get a clear picture of how intermittent fasting can affect weight loss, you must first understand what Intermittent fasting is, and what its benefits are – but also its risks. 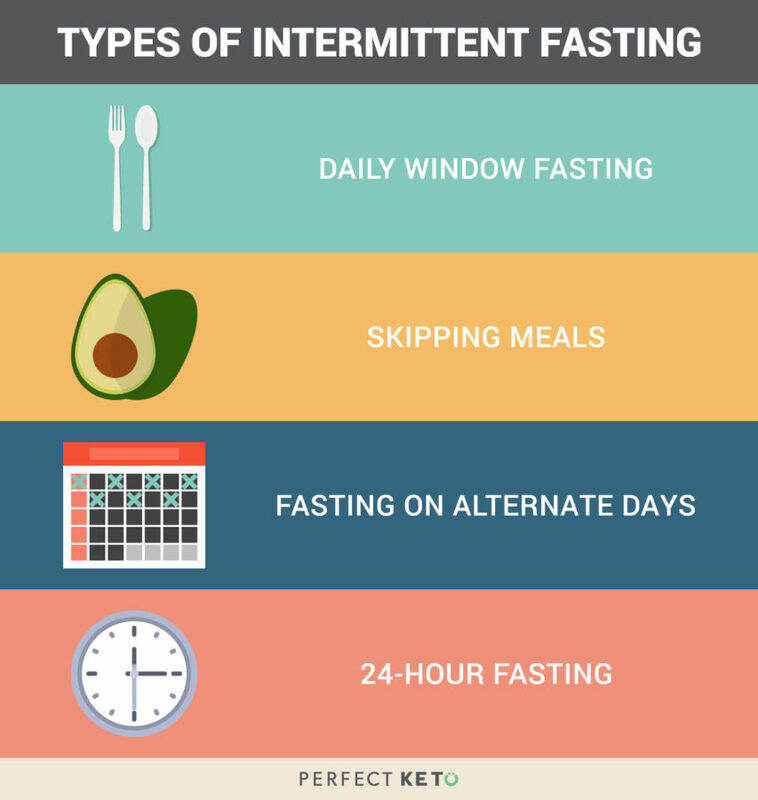 Intermittent fasting methods vary from person to person, depending upon his or her goals. Some individuals practice fasting for longer periods, alternate-day fasting or 24-hour fasts once or twice per week. A more moderate approach is an overnight fast, where an individual simply eats dinner earlier and breakfast later the following morning. When following a ketogenic diet, fasting can help you enter ketosis, the desired metabolic state for weight loss and fat burning, more quickly. The longer you remain in a healthy state of ketosis, the better. Following a ketogenic diet while practicing intermittent fasting can help keep you in ketosis, even after breaking a fast. There are many reasons to practice intermittent fasting outside the realm of weight loss. Research has shown fasting can help improve cardiovascular risk[*], reduce cholesterol levels[*], and reduce inflammation[*]. Other individuals report improved cognitive benefits. Intermittent fasting may help improve your risk of multiple diseases, improve your overall health, and even slow down the aging process (who doesn’t wish for that?)[*]. Time and time again, intermittent fasting has shown to help improve cardiovascular risk and slow the progression of Type II diabetes[*]. Healthy human growth hormone levels help with muscle and bone growth, fat loss and metabolism of sugar and fat. Insulin levels increase whenever you eat. By fasting, you’re able to decrease insulin levels and enter a fat-burning state. Norepinephrine helps break down fat cells to be used for energy, thus facilitating ketosis. It seems intermittent fasting can help your mind as well as your body. Fasting has been shown to help improve your memory, reduce oxidative stress, and preserve learning function[*]. Some researchers believe that because humans went thousands of years where food was not readily available, they adapted to function at a high-level (both mentally and physically) while in a food-deprived state[*]. There are several theories as to how fasting helps improve cognitive function. Some scientists believe that because your cells are under mild stress while fasting, it helps improve their function. Your cells adapt to this stress by enhancing their own ability to cope, which helps you focus more intently. Finally, when you go long periods without food, it causes your body to release ketones into your body. This has been shown to improve memory and learning ability, as well as slow down diseases in the brain[*]. Conventional nutrition says that in order to lose weight fast and keep your metabolism high, you should eat six meals throughout the day. This logic implies that our metabolic rate will slow if we go too long without eating, causing us to store fat. While the idea of frequent snacks might be appealing to some, the science is painfully outdated. Eating every few hours does not give our bodies time to digest. In fact, fasting for short time periods can actually raise our levels of fat burning. If you’re new to fasting, consider starting small. A moderate approach — such as an overnight fast — will help you adapt. When your body gets used to it, move to an 8/16 fasting diet or alternate-day fasts. This way, you won’t be overwhelmed with the transition. Focus on consistency. Pick one method of fasting, and stick with it long enough to experience the full effects. Change is uncomfortable at first, and it involves an adjustment period. Focus on quality. Even though you’ll likely be eating fewer calories overall, the foods you eat are still important if you want to lose weight — and keep it off — healthfully. For some ideas, see our ketogenic diet food list and list of foods to avoid on a keto diet. Stay hydrated. Don’t forget to drink water. It’s important to stay hydrated when fasting since it is the only thing you can consume during that time. Check your level of ketosis. If your goal is to fast while in ketosis, make sure you continue to check your ketone levels. See our guide for testing your ketone levels for the correct way to measure. Overall, intermittent fasting can be a great tool to lose body fat and body weight. It can also be a mentally-positive alternative to those who struggle with calorie counting and portion control. The key with fasting — as with any weight loss plan — is to find what works for you. Focus on healthy foods in between fasts, and remind yourself that you are taking control of your body, health, and future. This is new to me. Going to give it a try. Starting tomorrow a.m. no eating until tomorrow at 2,and stop at 10. Drinking a lot of water. And I do like my black coffee. if in the future can I change my fasting times? MCB: best to find a phone app (assuming you have a smart phone) and track your diet there. Have you ever read The Obesity Code by Dr. Jason Fung? It will greatly add to your research and updates for this article. 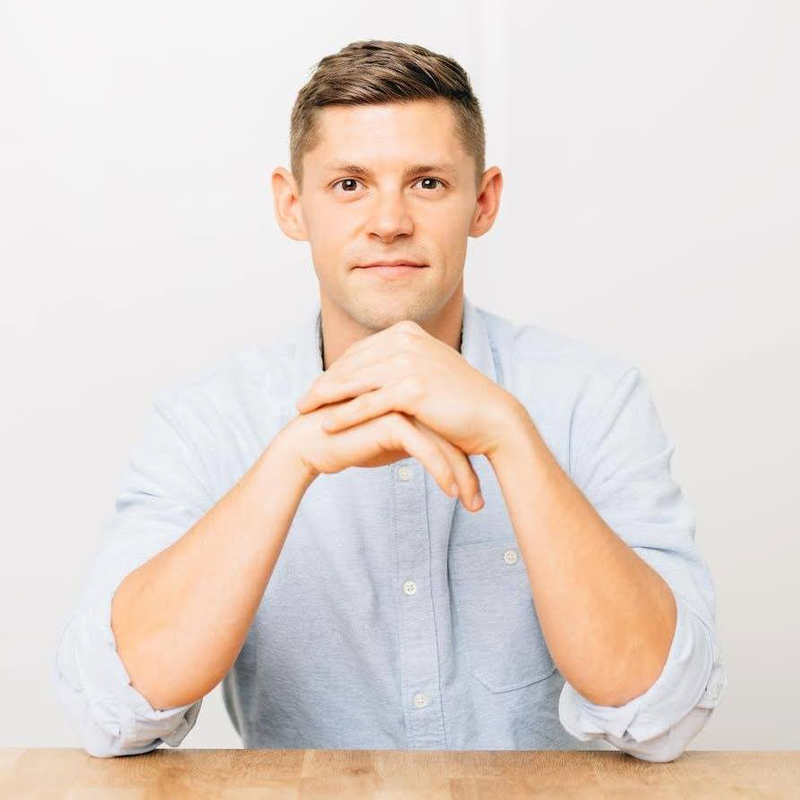 He uses Intermittent Fasting to treat diabetic patients in his clinic very successfully. He also has compiled many studies on this matter of LCHF vs HFLC diets. I am thankful for how much in detail you go into here. It seems though that no matter what you choose to do, simply staying in ketosis is the most important part of it. Fasting or not fasting are just methods and have very little to do with your results. I prefer a higher fat diet where i always stay full as opposed to a controlled portion or fasting diet, but to each his/her own. Cyclical keto doesnt seem practical. It is like telling a junkie that they are safe taking twice as much drugs if they just space it out over a week. There is no reason to torture yourselves with indulgences that lead to sugar cravings. Does exogenous ketones break a fast? I have been fasting, but adding your salted caramel base to my coffee in the morning and need to know if I’m breaking my fast. Hi Kendra, exogenous ketones help extend a fast. Typically anything under 50 calories won’t.